Neptune teaches us the nature of illusion. At its highest, it shows us the way through illusion; misunderstood, it mires us in self-delusion. The most mysterious of the three transpersonal planets, Neptune dissolves that which we think of as real. On a personal level, it challenges the certainties in our lives, replacing definite answers with soulful questions. In the service of melting down the ego, it blurs relationship boundaries and other mental constructs that separate us from others. On a mundane level, Neptune erodes ideological differences and national boundaries, calling our attention to issues of universal scope. On a transpersonal level, Neptune serves as a diving board into the pool of universal consciousness. 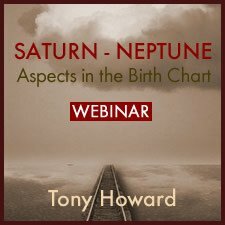 The placement of Neptune natally and by transit can indicate where we are subject to waves of imagination or divine discontent. While it may undermine our efforts to keep our lives ordinary, it is the only part of our chart that can address our yearning for spirit. 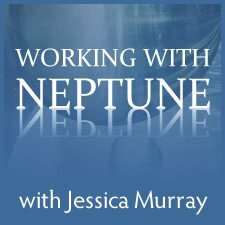 This was a wonderfully enlightening webinar -- expanding my consciousness to embrace Neptune's offerings more wisely and subtly. 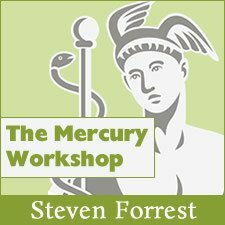 I will be purchasing more webinars by this great teacher. This Webinar was full of exciting and wonderful information that only Jessica can provide. 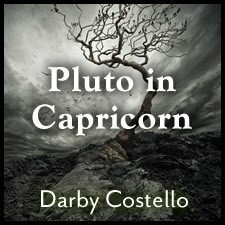 She set the stage by having us first understand what these big outer transits mean by following their cycles from beginning conjunction to closing square and explaining what each phase means. Jessica also sets sub-cycles within those larger cycles getting us to understand where the world is in each unfolding of the cycles. For me, no one explains it more clearly than Jessica how we live out our charts amongst the unfolding of those cycles and why we choose to incarnate into this very epoch. I have two other Webinar’s of Jessica’s and plan on buying all her webinar’s. Please continue to do more with Jessica! !